In the last years, I've realized various working related to the world of the animation, for example creating animated storyboards or creating 3D objects and 3D characters complete of rig, later used for demonstration videos, commercials, or short films. This path has allowed me to deal personally with the management of the physical dynamics of various elements, including objects, textures and fluids, and the complete animation of the main protagonists of a whole 3D short film. 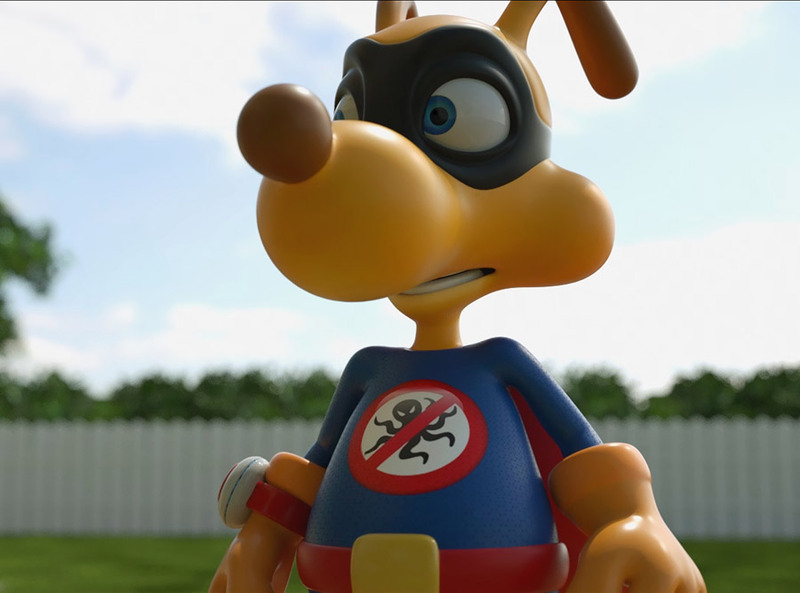 Little making of a short film that i made and which will be released in schools to inform and teach to the children the prevention against skin tumors, specifically the video focuses on the protagonist, a dog that turns into a superhero to face new challenges every day, all realized in 3D with C4D. 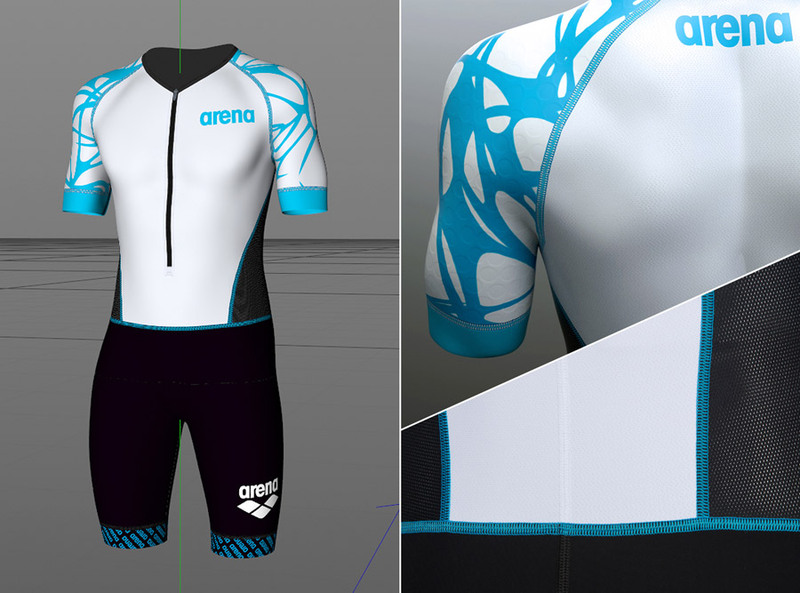 Video made for Arena where it’s possible to see one of the many models i made for the company, wetsuits and sports suits modeled in 3D with textures reconstructed from zero from real reference, in every video are highlighted the characteristics that make the various models unique. 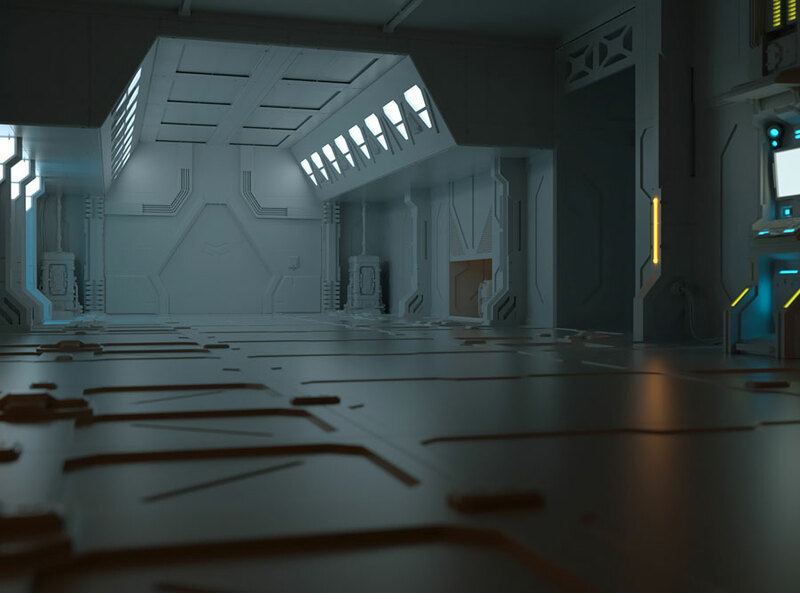 Package of 200 3D models, also in Obj format, designed to create fantastic environments or detailed science-fiction scenes, with thousands of possible combinations and the integration of the After Effects Element 3D, for maximum flexibility during the workflow. 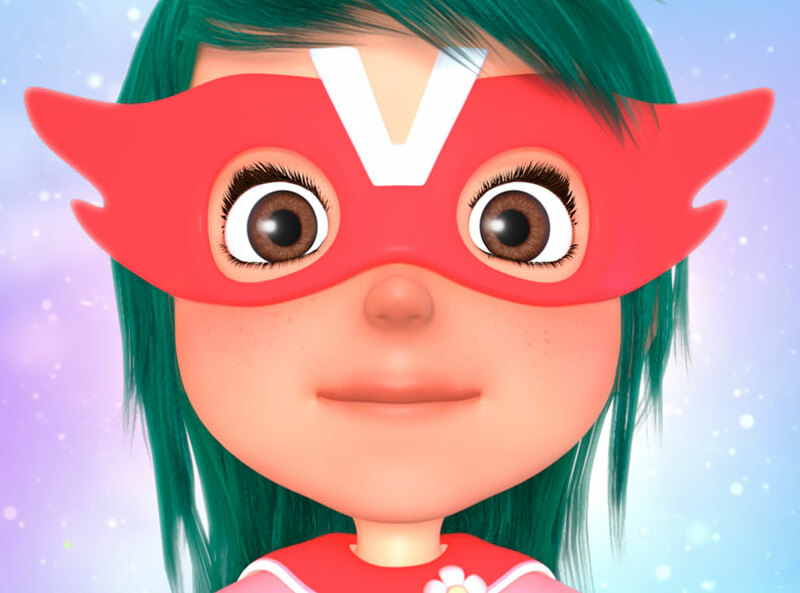 This is the first part of a commercial that advertises a vitamin supplement for children, the protagonist i created is a sweet little girl who turns into a superhero, ready to face new challenges and adventures every day in the company of her trusted friends. 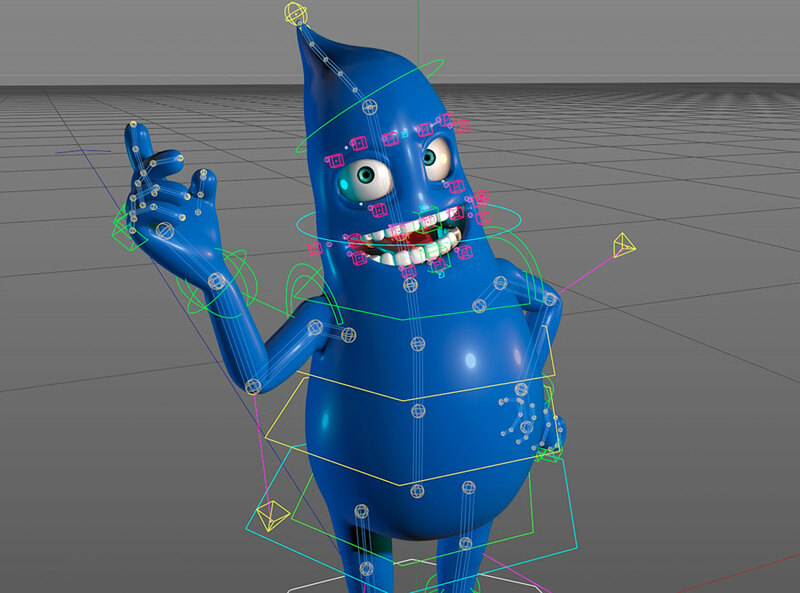 The video also includes a demonstration of the rig made for the 3D model. Promotional video i created for the kickstarter campaign of a board game that was a great success. 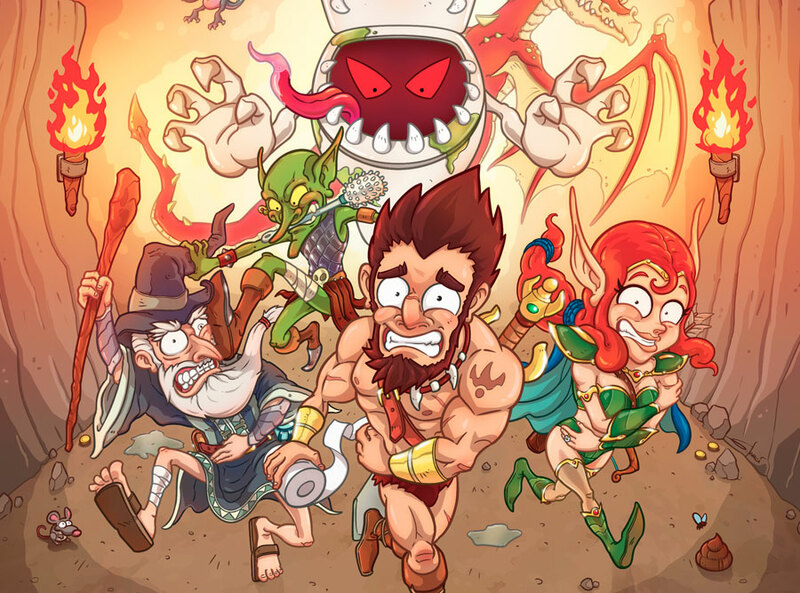 Having taken care of the graphic part of the game, i also realized the video in which there is a strong comedy of the characters and crazy situations, in line with the frenetic and fun atmosphere of the game itself. Full rig of a small 3D alien, designed to go beyond the simple animation of a character, having numerous optional and complex morphing controllers that allow great personalization and the ability to adapt to any need. 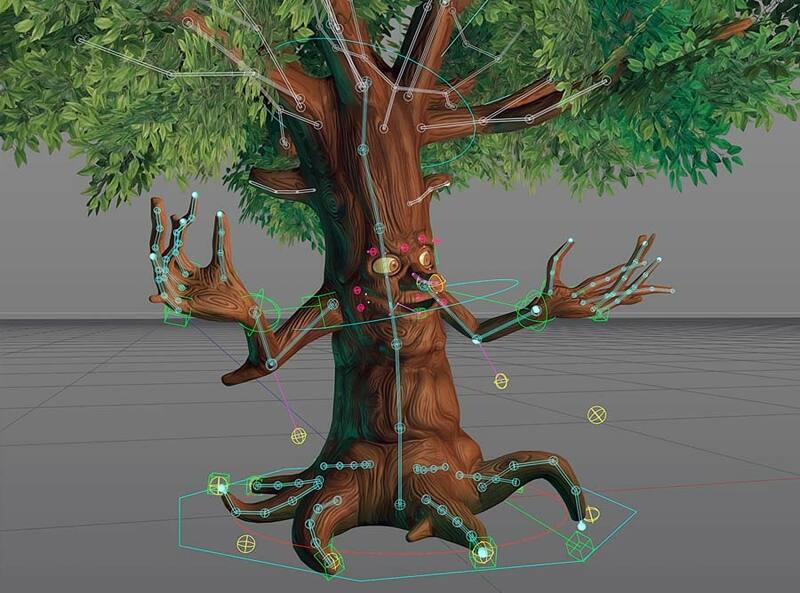 Full rig of a 3D tree-shaped character, animated in every part and made customizable by some controllers that change shape, such as thickness or height; You can also change the type of foliage, or remove it completely to make it completely bare. 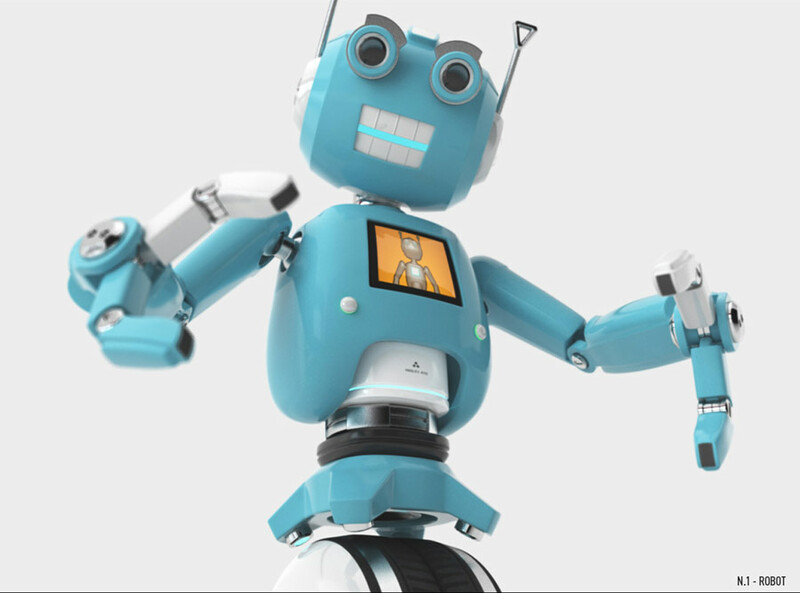 Rig of a 3D robot, designed to animate the various parts that compose it with the necessary constraints, realistically simulating the movements of mechanical joints, connected by joints, combining some customizable elements and the possibility to oscillate automatically while moving. Are you thinking of making an animation for your brand?